Are You Ready To Become More Successful In Love? Are you smart and successful, yet single? At times, you may find yourself in constant confusion, wondering “why am I still single?🤔” Or, others around you may be wondering the same thing. You are successful in your own right, well educated, and ambitious, yet, you would like to share what you have achieved with a partner. You may have thoughts that you should have been married by now, started a family, or at least have someone by your side to share and create life’s adventures. Do the hunger pangs of LOVE keep you up at night or make you cry yourself to sleep? At times, are you a workaholic, racking up your accolades to distract you from your loneliness? Has this overworking created a barrier within your heart that makes it seem impossible to be in your ideal romantic relationship? If you’re tired of being frustrated and lonely, I invite you to work with me. If you are tired of your stories and other people’s stories running your love life, I also invite you to work with me. It’s time to re-write your love story, and I can be of assistance to help you create momentum to get your LOVE life on track. You can learn how to become more successful in love, but not with the same approach that you use in your professional life. So, don’t be too smart for your own good, because,that may be what’s keeping you stagnant. 💕Whether you are still rehearsing or replaying those old stories from your past or recent heartbreak. If so, those stories are keeping you stagnant and preventing you from moving forward. 💕You want the aches of loneliness to fade, so that you will recognize your wholeness and realize that nothing is “wrong” with you. 💕You want to learn how to prevent your emotions from getting the best of you, so that you can utilize your inner strength to readily identify red flags. 💕You want to stop overanalyzing, so that you can balance your heart and mind. 💕You are ready to build up your self-confidence, so that you can stop self-sabotaging or knee jerk reactions. 💕You have quit along the way and ready to work with a love coach that can help you keep going when you feel like giving up or have given up on LOVE! 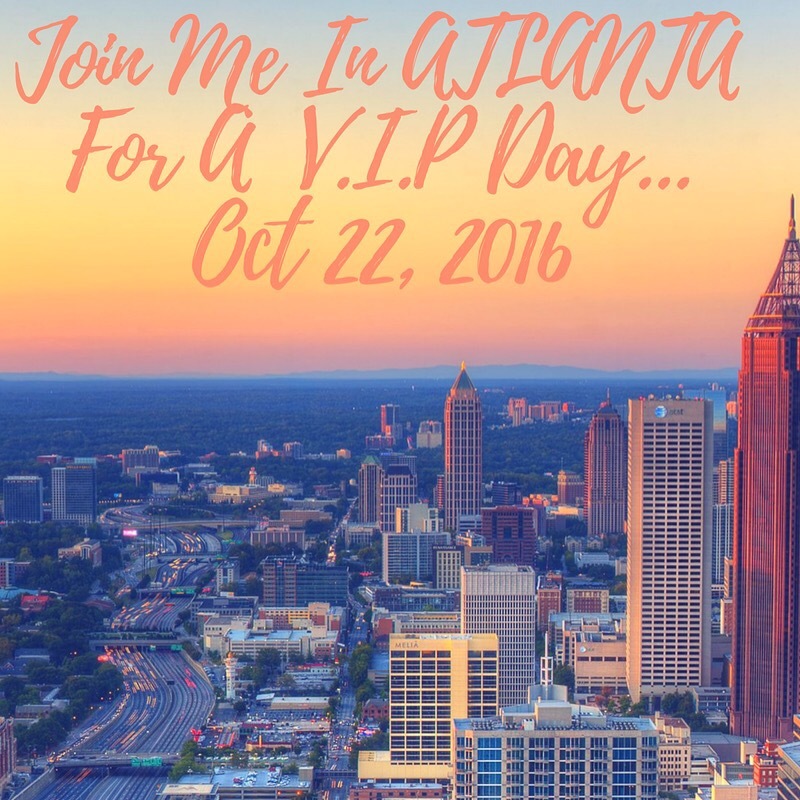 You don’t have to be alone on your love journey… If you are interested and would like more information about my V.I.P Day (Atlanta). This is limited five (5) women who are READY to CREATE momentum in their LOVE lives. If you are interested and want to learn more, you can👉🏾 click here 👈🏾 to schedule a call. I look forward to us working together.